LED DV-60 D00820, Buy at lowest prices. 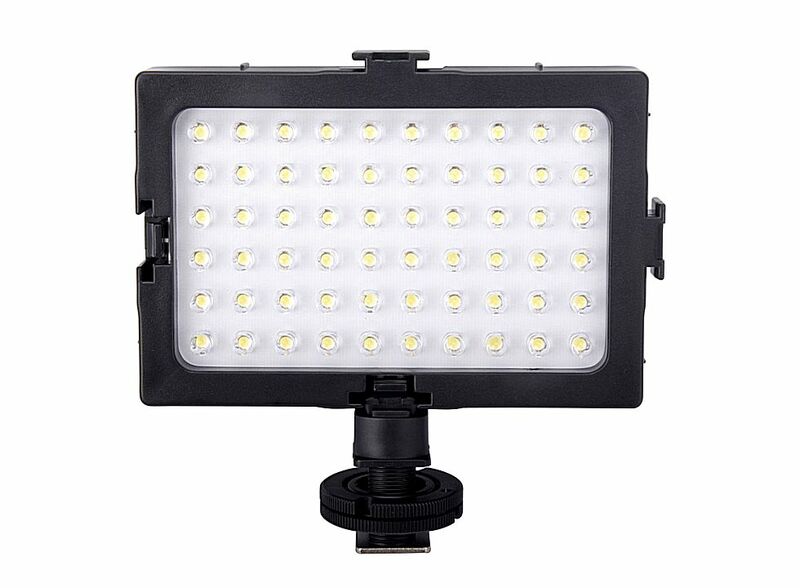 This super lightweight LED .video light panel great for video and photography. 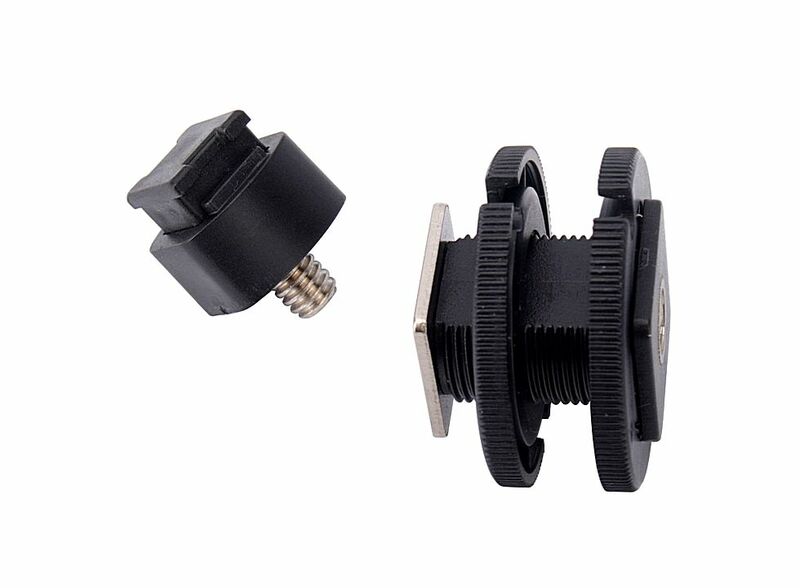 Item can be used in video taking, either for lights setup or supplement. The light intensity can be changed to offer professional effects. 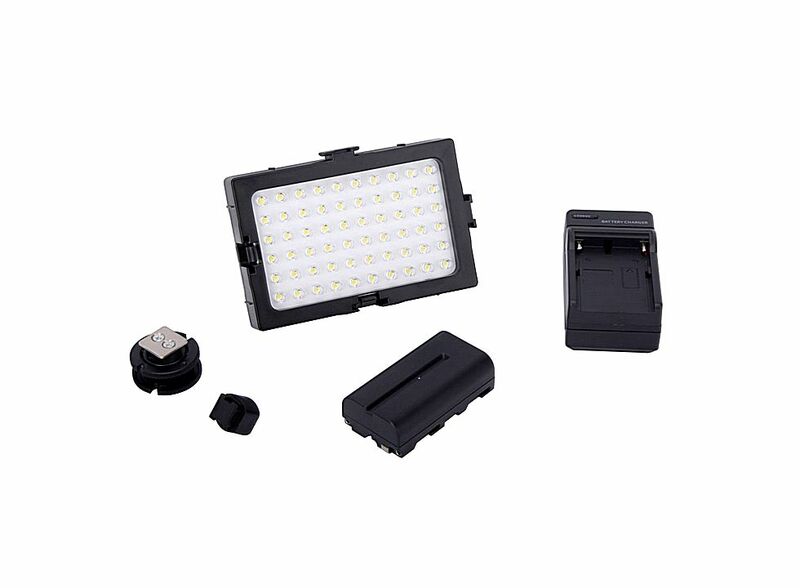 Using imported high-quality LED chip light. With high capacity rechargeable battery. Be used for camcorders, digital cameras.